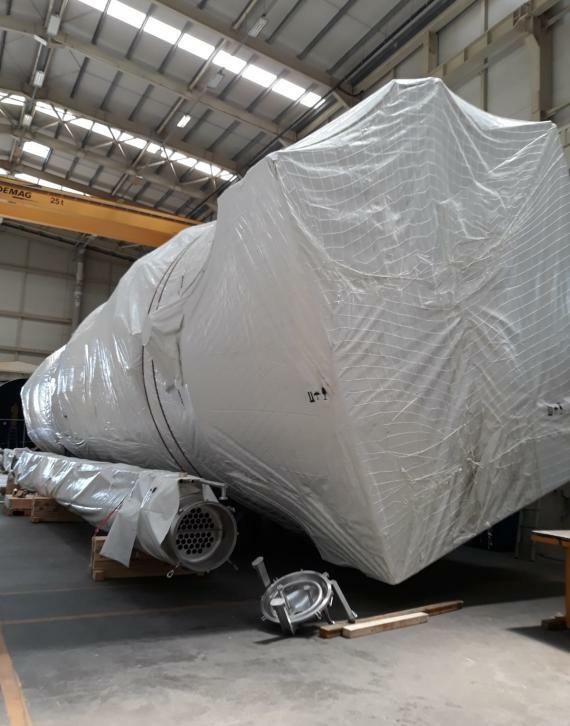 The largest piece (photographed in the gallery below) weighed 44tns and measured 21.5 x 6.7 x 6.4m and required special attention for which ABL selected qualified contractors to assure a smooth and timely delivery. 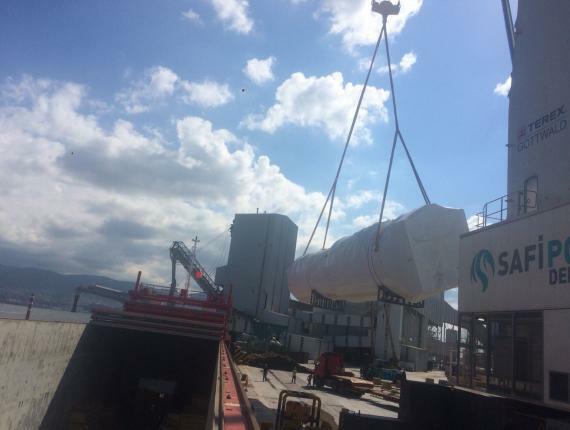 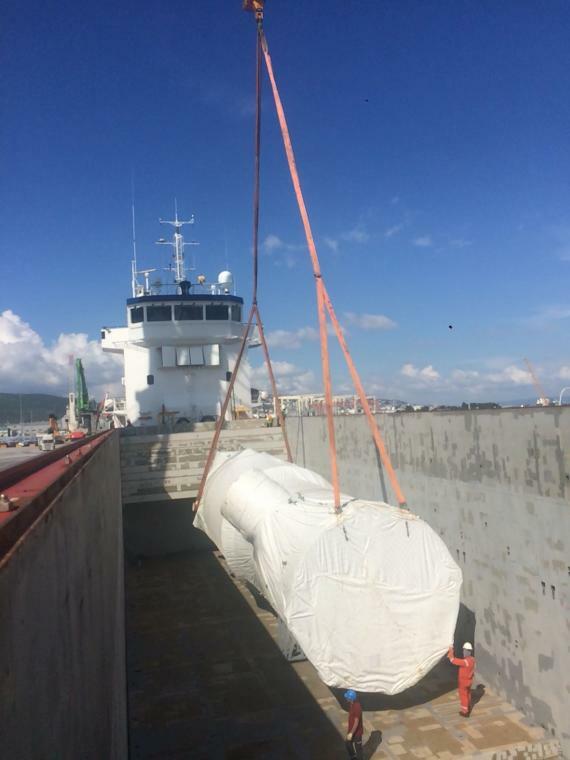 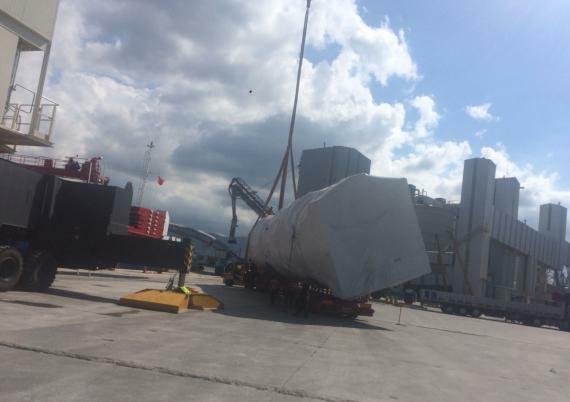 The cargo was picked up from the shippers in Kocaeli (Turkey) in June and delivered to Derince Port. 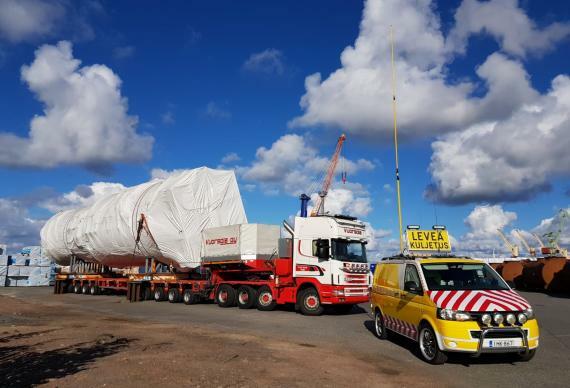 It was then shipped by a chartered vessel to Mäntyluoto in the Port of Pori in Finland where it was kept in storage till the beginning of August. 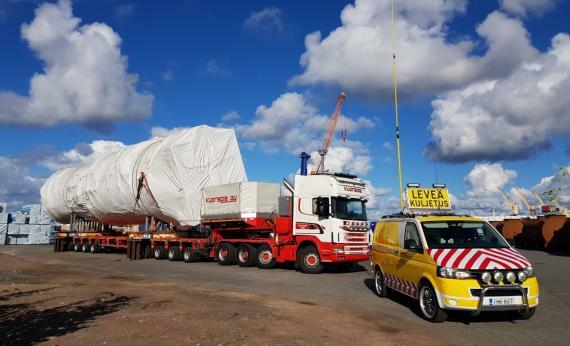 FREJA then successfully took care of all the local handlings and final delivery to the receivers' site.